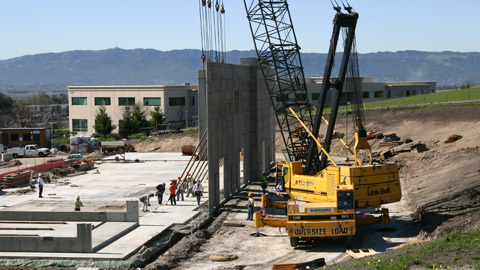 JPT Construction and Development Services has always operated on a team concept. Our diversely experienced management and professional construction support staff is committed to being the best in the industry. 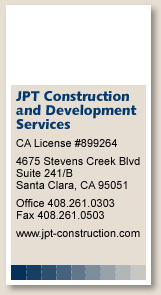 JPT's personell are experienced in all areas of commercial general contracting. Collectively we have delivered hundreds of quality building projects successfully, on time, within budget and with complete client satisfaction. JPT's committment to providing our clients the finest construction services tailored to meet their specific needs is unsurpassed. Our superior reputation has been earned by developing our company's infrastructure to focus and develop each separate area of expertise and adapt that experience to the needs of each project.